LocationSA – Selling your home–During the Holidays! In an earlier post, I offered some tips for sellers who still have to live in their homes while it’s on the market. There are any number of things that need to be packed up and put away in order to make your home appealing to the broadest number of potential buyers. Now we’re rolling into that “most wonderful time of the year”–the holidays! The stores are already full of Halloween–Thanksgiving and Christmas are just around the corner! OMG–but that’s a whole other issue!! The holidays present a unique challenge for everyone trying to sell a home. Traditionally, activity slows down during this time. Let’s face it–no one wants to move during the holiday season if they don’t have to, but the fact is, some people have to. Buyers are still looking, and when your home is being shown during the holiday season, the people looking at it are serious! They’re looking because they need to find a home, so sellers need to be prepared! Halloween haunted house–not a good idea when you’re trying to sell your home! Put out a pumpkin or a few fun things, but keep it light–the gory, scary stuff is not what buyers want to see! And if you have a jack-o-lantern made from a real pumpkin, please keep it fresh–moldy pumpkin looks bad and smells worse! 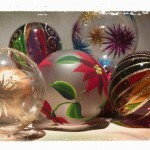 Decorations–this is not the year to go all out decorating your home! Your collection of Christmas village figurines, your glittery candles and fake garlands, your poinsettias (real or not), your collection of Santas or nutcrackers, whatever–for this year, leave them packed up. 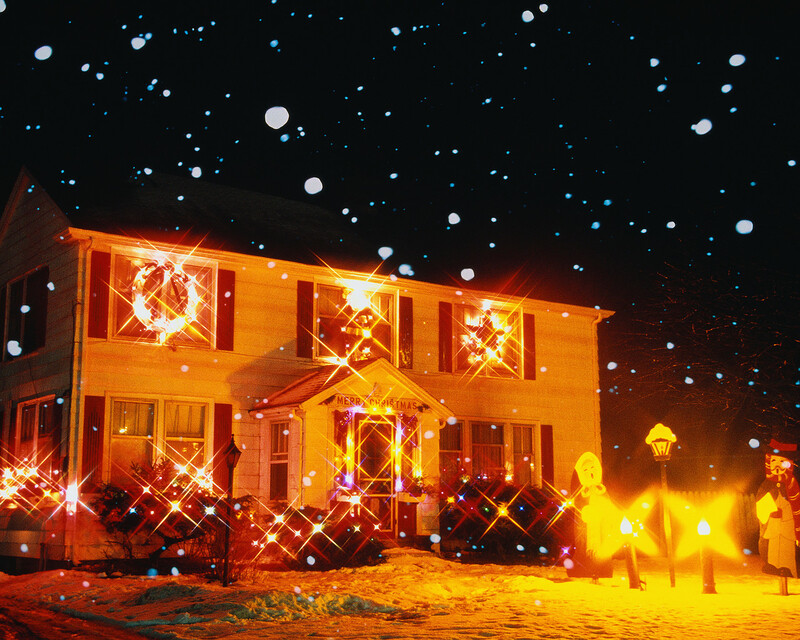 If you usually turn your whole house into a winter wonderland, let it go this year while your house is on the market. 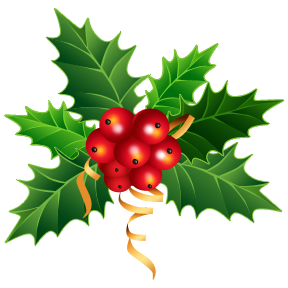 Religious symbols–Christmas, Hanukkah, Kwanzaa–they’re all religious holidays, of course! However, keep it low-key. 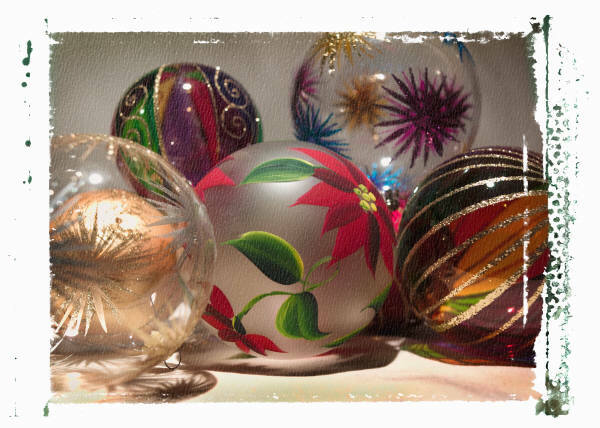 Keep in mind that someone looking at your home may celebrate differently from your family. Too many religious symbols may be uncomfortable for someone who celebrates a different tradition. 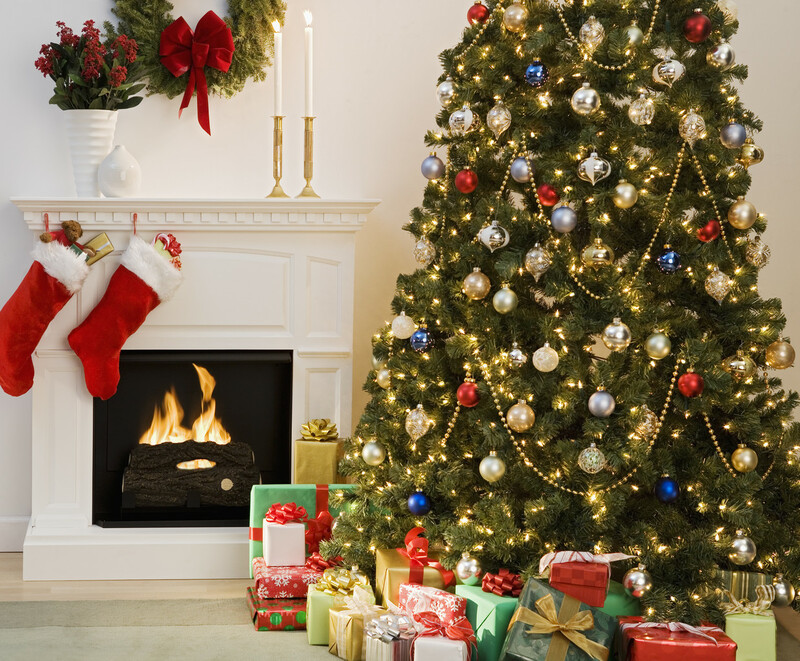 Gifts–for safety and security, you should not have all your gifts piled up under the tree. Put them out a couple of days before the big day for your own enjoyment but not when potential buyers are coming through. Exterior decorations–is your home the most decorated on the block or in the neighborhood? Is your house visible from outer space with all its lights? Might want to forgo the neighborhood award this year! If you just have to have a few lights on the house or on the porch, keep the cords out of the way and taped down if necessary, for safety’s sake! 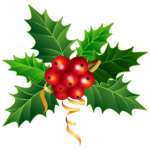 After the holidays–when they’re over, they’re over! After you’ve celebrated Christmas, Hanukkah, Kwanzaa, or whatever other holiday, and then welcomed in the new year, it’s time to “undress” your home and put it all away! If you’ve had a real Christmas tree, undecorate, get it out, and clean up the needles! Take down your lights, put away your stockings, wrap up the menorah, and pack it all up! No one wants to see your holiday decor in February! 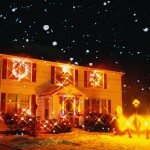 Here’s something else to remember: What if your home came on the market after you had it decorated for the holidays? 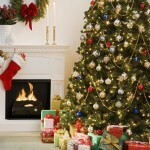 Pictures online and in the MLS were taken when you had your tree up, your stockings hung, etc. When the holidays are over and your home is still on the market, get your realtor back over there to take new pictures! I’ve seen homes in the MLS in April and May and even beyond that still show pictures from the holidays! That’s a clear clue that the home’s been on the market for awhile! So, what’s the real point of all this? As I said earlier, buyers who are looking at homes during the holiday season are serious buyers! And while no one minds a few decorations, remember that the reason they’re there is to see the HOME, not all your stuff! If your holiday decor distracts buyers from the home, then they’re not going to see what you want them to see–the space! I’ve had a home on the market during the holidays, I’ve moved during the holidays! One good thing I can say about moving right before Christmas–I was super organized!! The year we moved to a new home on Dec. 23, I had all gifts wrapped in advance, all decorations ready to go! The tree went up, got decorated, gifts went under it, stockings were hung, and Santa came right on schedule! My kids had a great holiday, and I even cooked Christmas dinner!! You can do it too–make a list and check it twice! Or three times, or even four! !